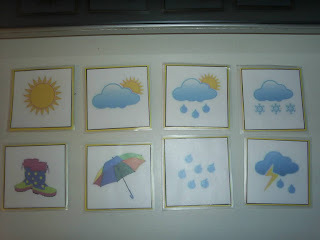 Tools for Tots - Weather Chart! | Tired, Need Sleep. 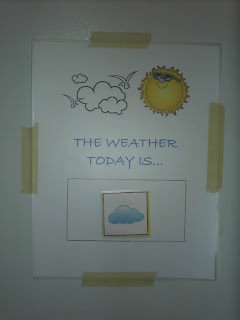 Tools for Tots - Weather Chart! Update: I found some free weather clip art, added it to the chart the I made, and created a .pdf file that you can download here to make your own weather chart! We've been learning about the different seasons a lot in the past few months. It naturally leads to talking about weather. 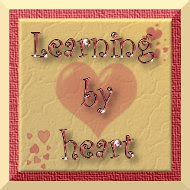 If you are interested in making these, they do have a free sample that you can sign up for. Otherwise they cost a little bit. Enjoy! And have a beautiful (sunny!) day!